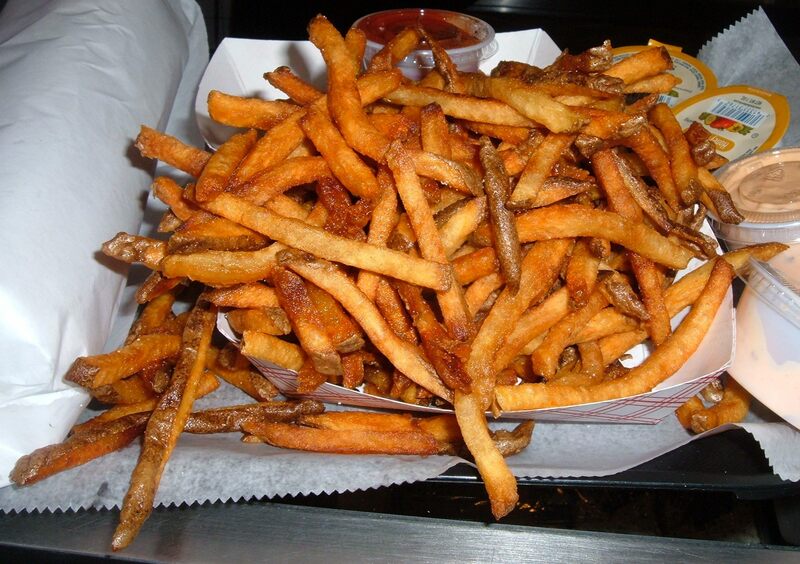 What: Forget Pommes Frites, Ziggiz serves Manhattan’s best and biggest order of fries for a mere $2.16! Thin, crisp and double-fried, these fries are even better after a night on the town. You can get an overflowing order of addictive and delicious fries until 3AM Thursday and 5AM Friday and Saturday. Inside info: All the other food at Ziggiz is standard grease pit fare, including their namesake burgers, cheese steaks and burritos. Quesadillas and burritos come with onions in them so make sure to speak up if you don’t want them. Stick with the fried stuff here (mozzarella sticks and chicken fingers) and you can’t go wrong.